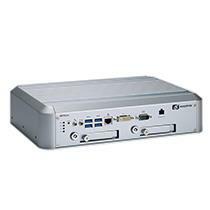 The CAPA318 features the Intel® Pentium® processor N4200 or Celeron® processor N3350 (codename: Apollo Lake) with low power consumption. 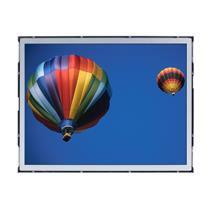 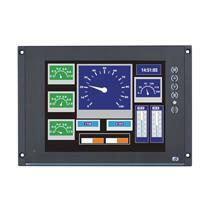 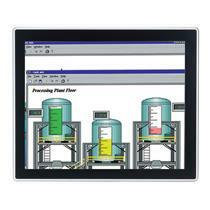 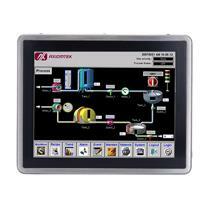 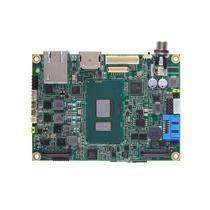 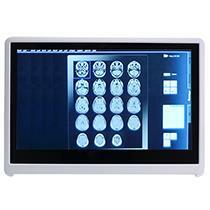 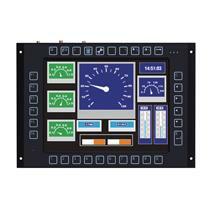 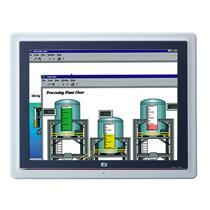 The integrated 3.5-inch embedded board is highly expandable and customizable. 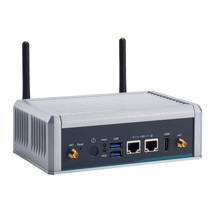 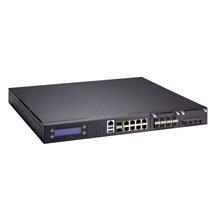 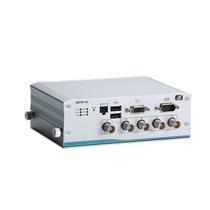 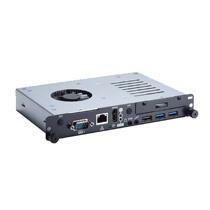 It comes with RS-232 ports, USB 3.0 ports, USB 2.0 ports, IN/OUT digital I/O ports, VGA port, LVDS port, and Gigabit Ethernet ports with Intel® i211AT Ethernet controller. 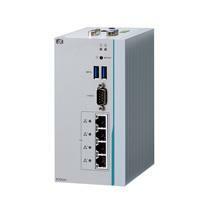 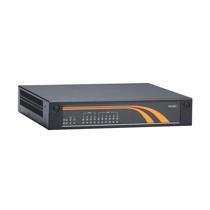 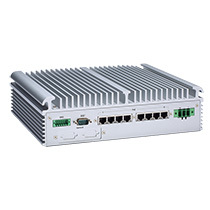 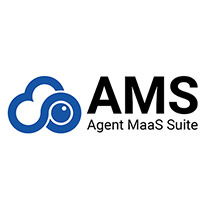 For storage needs, the CAPA318 provides one SATA-600 socket and one mSATA interface. 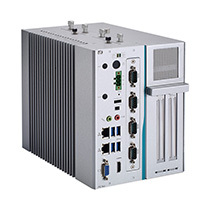 Additionally, Its compact and fanless design makes it perfect for use in space constricting environments. 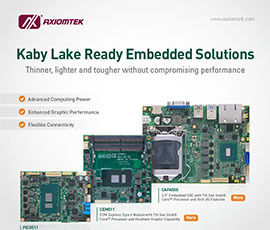 Additionally, the 3.5” single board computer can handle a wide operating temperature range from -20°C to +70°C (-4°F to +158°F) and requires +12V DC power input to ensure operational stability in a variety of harsh environments. 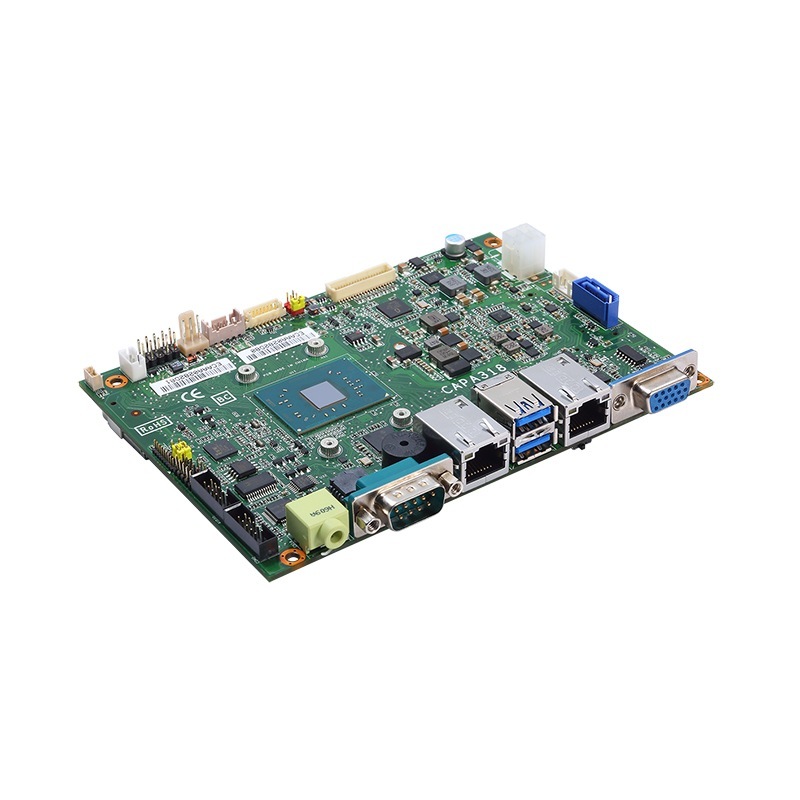 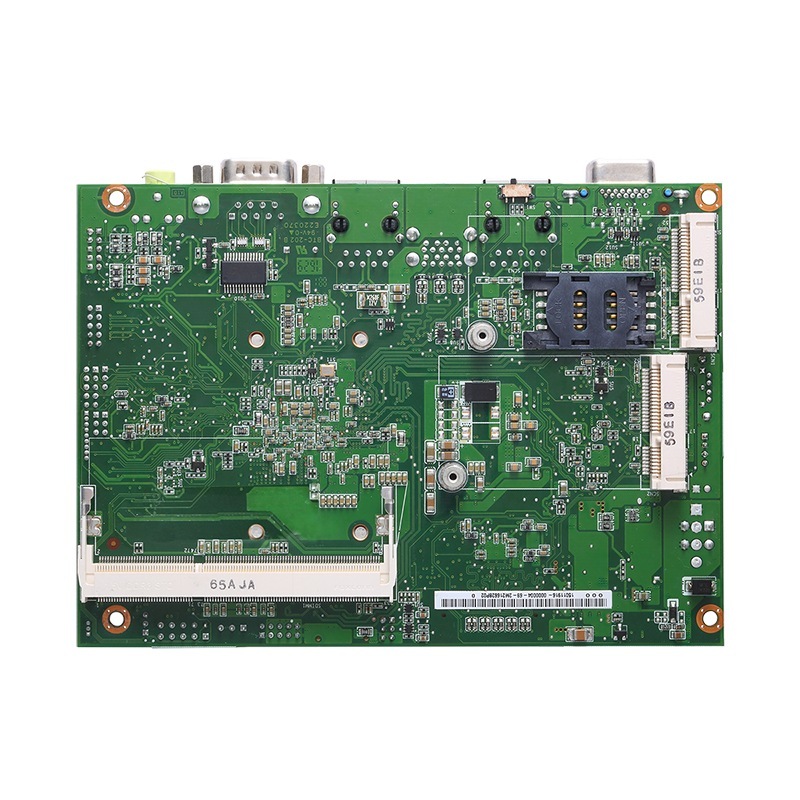 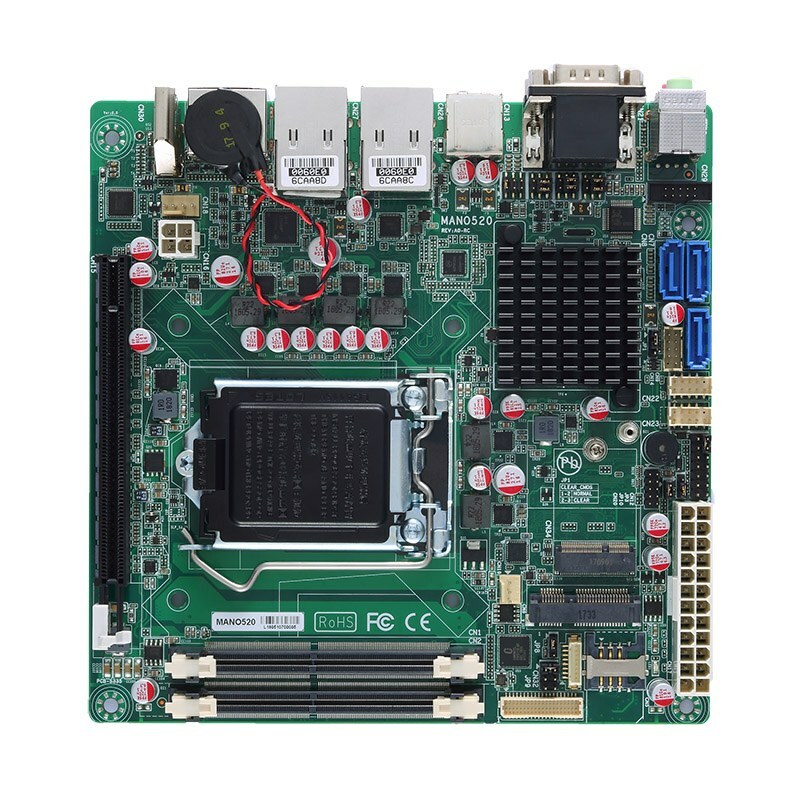 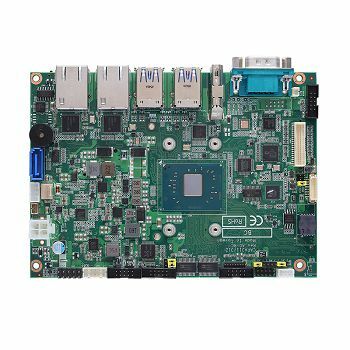 This cost-effective 3.5” embedded motherboard is suitable for IoT/M2M related applications, industrial control, self-service terminals, digital signage, POS/kiosk displays, just name a few.